Home → Uncategorized → Minority Report – A History in the Making? “A great day for the people of Cornwall” were the words used to describe the recent Westminster based government announcement that the Cornish are to be recognised as a national minority. Supporters rejoiced whilst the cynics grumbled that it was nothing to be pleased about. 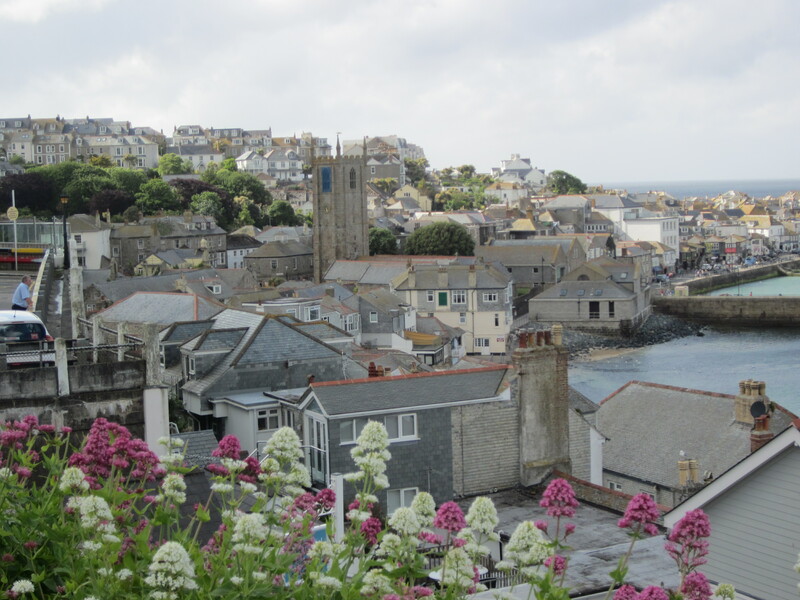 Putting aside the understandable emotional response to the announcement, myCornwall explores what it could mean for Cornwall and its population. The quote at the beginning of this article came from Communities Minister Stephen Williams on the day of the announcement, he went on to acknowledge the struggle for national minority recognition had been a long one. More than 15 years according to some. Although the European Convention for the Protection of National Minorities, was signed by the Westminster based government almost two decades ago, the Cornish have not been afforded recognition under this framework until now. 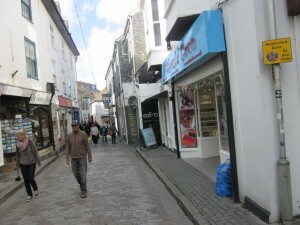 When speaking to people in Camborne on the day of the announcement several felt the delay had been some kind of conspiracy. “It’s just the English holding us back as usual.” said Peter Barnes. “We always get a raw deal” said Jane Midgley from Truro. So there are safety mechanisms in place, but not just for the national minority but for everyone. Article 20 of the document states “any person belonging to a national minority shall respect the national legislation and the rights of others, in particular those of persons belonging to the majority or to other national minorities.” So, far from forcing “people into tortuous self-definitions” or making it “uncomfortable for those it excludes” the framework document protects everyone. Cornwall is recognised as one of the poorest areas of Britain, as we have mentioned before it was one of the only areas to receive the EU’s Objective One funding because of this poverty. 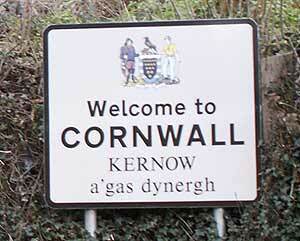 Will the recognition of the Cornish as a national minority contribute to the welfare of Cornwall itself? According to some it will. 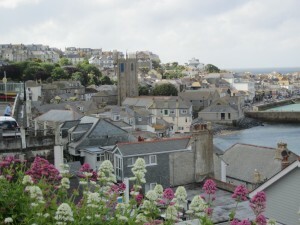 BBC’s Petroc Trelawny, suggested in The Daily Telegraph, that if Cornwall was to become a micro-region it might be attractive to businesses: “Offered the choice between the increasingly random concept of the ‘United Kingdom’ or a progressive micro-region with an enthusiastic workforce, it’s clear what most investors will plumb for”. 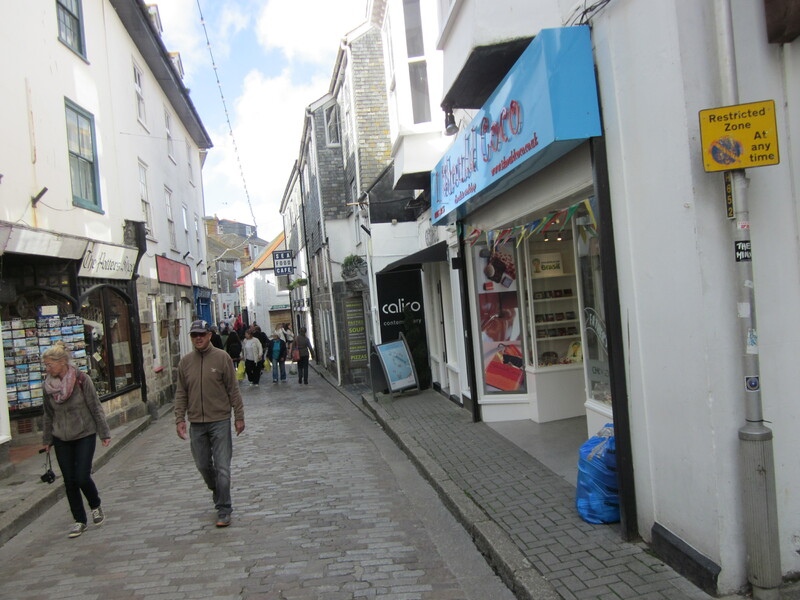 Clive Baker, Chair of Agan Tavas, the Society for the Protection and Promotion of the Cornish Language, welcomed the news saying that the group hoped the Westminster based government would “fully ratify the Convention of the Protection of National Minorities with regard to the Cornish”. The group also felt that statements by the Westminster based government that there would ‘be no costs’ were ‘inaccurate’.